Old Fashioned sweet Pea - Dorothy Eckford. Prior to the introduction of Spencer varieties at the turn of the 19th Century, these were the most popular types grown. 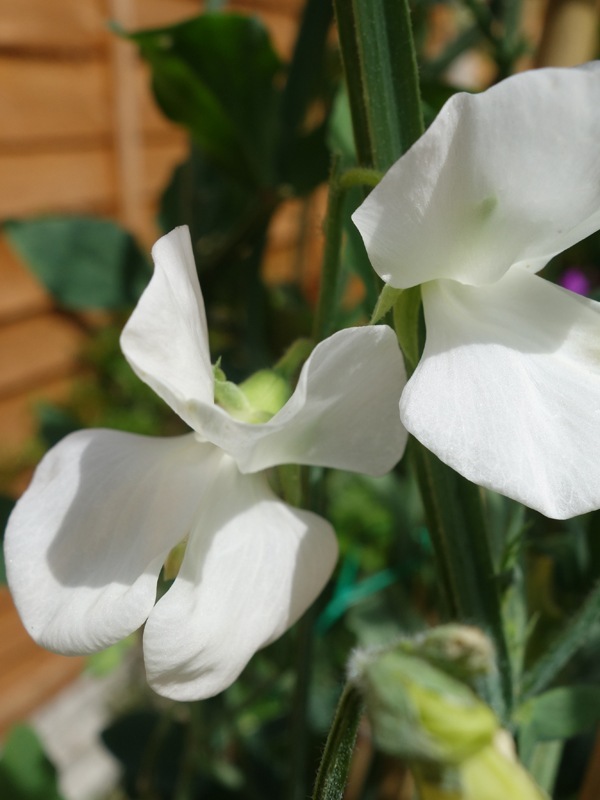 All varieties are extremely prolific at producing flowers, which are very heavily scented.